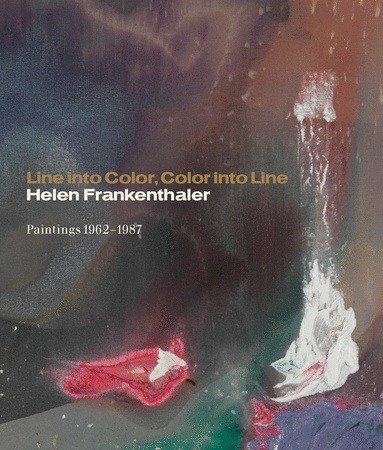 Showcasing eighteen of Frankenthaler’s paintings, dating from 1962 to 1987, this beautiful book highlights the diverse relationship between drawing and painting evident in the artist’s work. 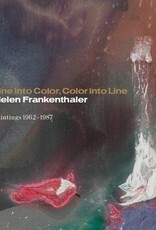 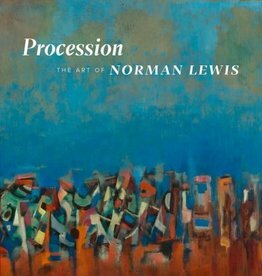 The book includes color plates of all 18 works, as well as nine double-page spread details. 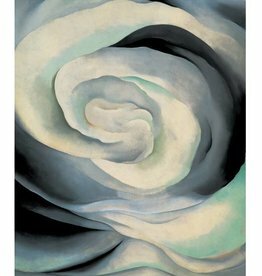 Never-before-published documentary material appears throughout new and insightful texts by John Elderfield, Francine Prose, and Carol Armstrong.